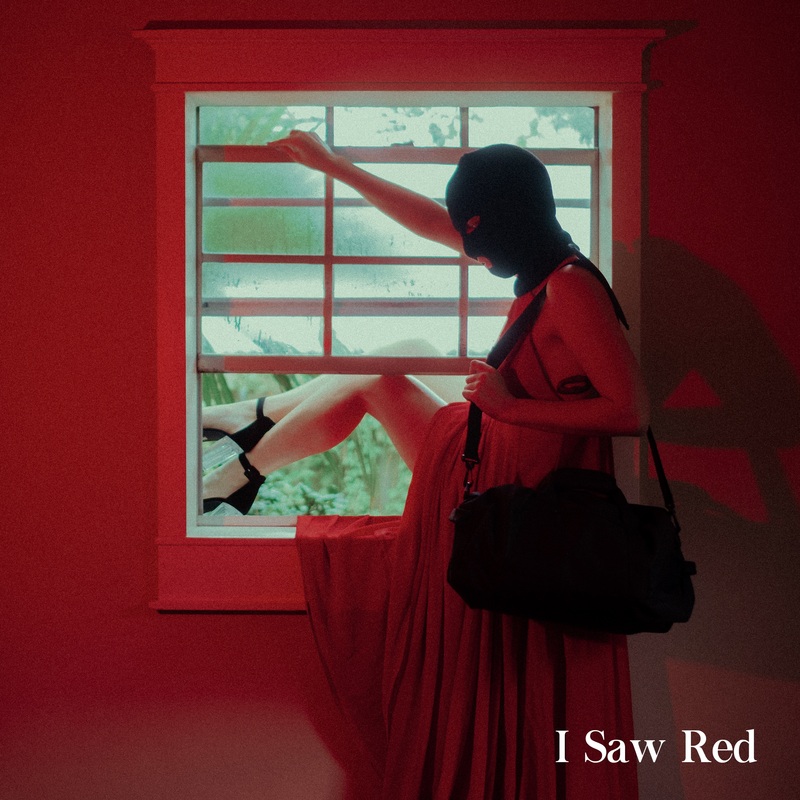 New Jersey’s lush indie-alt rock quintet OWEL stun with their latest single, “I Saw Red.” Equal parts sonic minimalism and brutally honest lyrics, “I Saw Red” features soft, dreamy vocals and a delicate string arrangement. I felt the weight of Jay’s disappointment hit me in the first bars of this song, in the nearly whispered words and the longing in his voice. “I had to say goodbye / Nice to know you / Goodbye / Hope to see you soon.” I don’t know who walked away from him, but he turned heartbreak into a stunning song that I’m going to have on repeat for the next few weeks.